Making the decision to place a loved one into an assisted living facility is often a difficult choice. 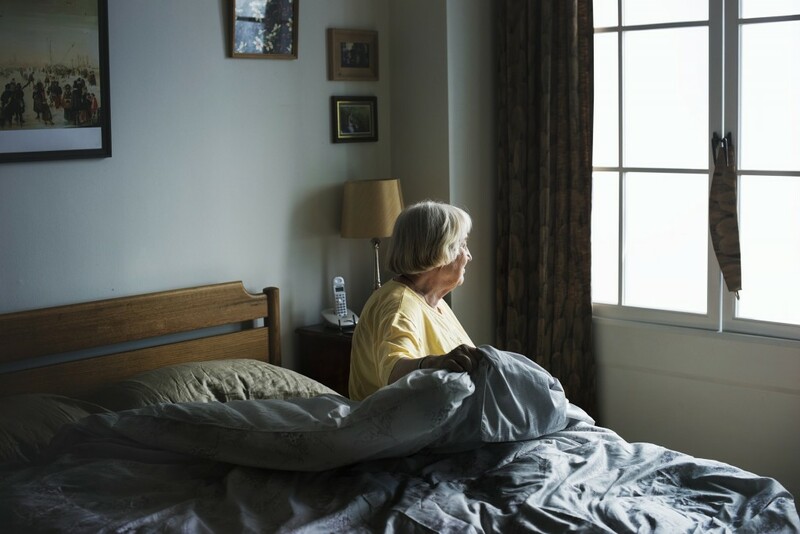 However, because of advancements in technology and medical equipment, it’s becoming more feasible than ever to benefit from at-home senior care. Although making the decision for your loved one can be stressful, learning more about your options is a great first step. Since this is such an important choice for everyone involved, make sure you weigh the pros and cons of each scenario and be confident in the decision you make.